If you need to pay someone back for dinner, send rent money to a roommate, or send someone cash when they need it, you can do it all easily from your smartphone. We’ve rounded up the best mobile payment apps that help you send money easily. We should note right upfront that you should never send money online to anybody without verifying that you are really sending to the right person, and that the person actually asked you for it (preferably with a phone or video call). There are lots of scammers on the internet that try to trick people into sending them money. While all of these apps have pros and cons, perhaps the biggest problem in general with sending money digitally is that the recipient might not use the same mobile payment app that you do. For example, if you use PayPal to send someone money, but the recipient doesn’t use PayPal, they’ll have to sign up for a PayPal account to claim that money. It’s hard to avoid that situation, so it’s important that setting up the app and creating an account is easy and quick. You could always just install all of the mobile payment apps so that they’re ready if you ever need them, but that’s not ideal for everyone, and many people only want to make room for one mobile payment app. We picked six popular mobile payment apps to try out: Square Cash, Venmo, PayPal, Google Pay Send, Apple Pay Cash, and Facebook Messenger. Apple Pay Cash is the only one out of these six that’s proprietary to a mobile platform (iOS), and while it’s not necessarily an “app”, we felt it’s significant enough to include. 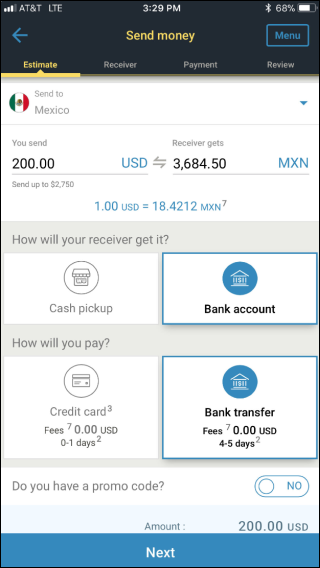 We also threw in the Western Union app because if you ever need to get actual cash to someone, no matter where they are, it’s your best option. Keep in mind that all of these apps do have some similarities, including the ability to link a debit card or bank account in order to add funds so you can pay people (as well as transfer funds back to your bank account). They also support credit cards (with a 2-3% fee). With that said, let’s see which of these apps are worth your time and money. 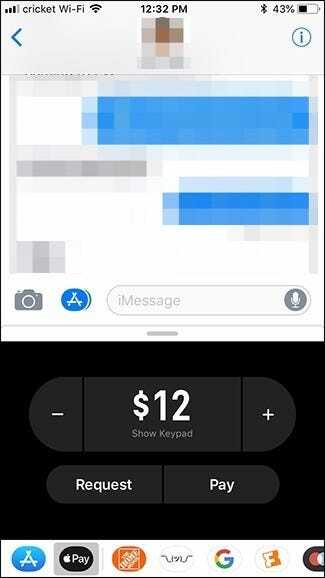 iPhone users will likely discover that Apple Pay Cash is the easiest mobile payment platform to use out of the bunch, especially since it’s already integrated into iMessage and setting it up is super quick and easy (especially if you already have a debit card set up with Apple Pay). The big downside is that it only works on iPhones, so you can’t send money to or receive money from people who have other types of phones. If sending only between iPhones isn’t a problem for you, though, then there’s no better solution. It’s as quick and easy as selecting Apple Pay Cash in iMessage, choosing a dollar amount, and sending it just like you would a text message. When you think of mobile payment apps, you probably think of Venmo. It’s one of the more popular options out of the bunch, mostly thanks to a social aspect where you can add friends to make quicker transactions with, and even see those friends’ recent transactions (if you’re into that kind of thing). But you can also send money to any other Venmo user, as well as any phone number or email address (in which case, the recipient will get instructions for signing up). Venmo is also owned by PayPal, which lets you use your Venmo funds to purchase stuff from online retailers that take PayPal as a form of payment. This means that you don’t need a PayPal account in order to take advantage of that payment method on retail websites, which makes things a bit more convenient if you have some Venmo cash to blow. 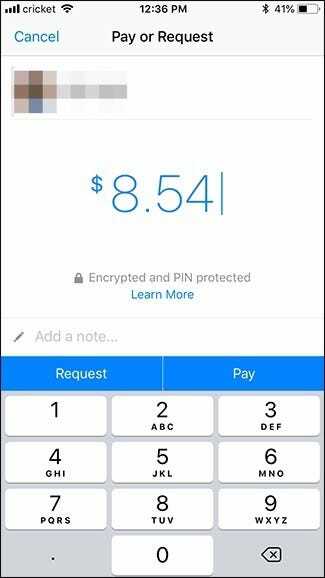 So, while Venmo is PayPal’s mobile payment app, you can also use the PayPal smartphone app to send and receive mobile payments. 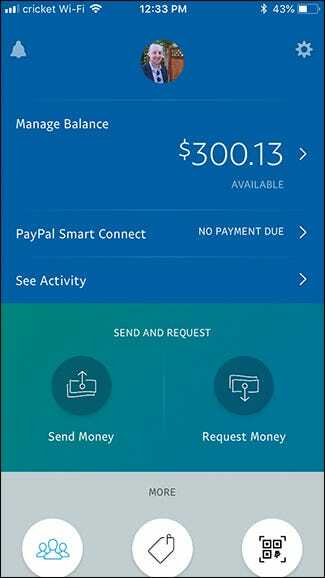 It’s likely that you have a PayPal account already, so it could be a convenient option for you if you already have it set up. The app isn’t anything to write home about, though. The sign up process isn’t as quick and easy as other mobile payment apps, and it takes a few more taps to send money to someone than it does with these other services. Plus, PayPal has been in plenty of hot water in the past, most notably freezing accounts and holding back money from users for bogus reasons, or without any explanation at all. On the plus side, PayPal is available in nearly every country, and if you’re sending money to someone who uses a different currency, PayPal automatically converts the payment to the necessary currency. So, it’s great for international users. While Facebook Messenger is mostly known as a messaging platform, you can also use it to send and receive money to and from other Facebook users. 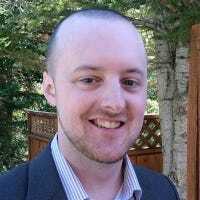 The best part is that almost everyone uses Facebook, so you’d be hard pressed to find someone who wouldn’t be able to accept a payment quickly and easily through the platform. However, since it’s not a dedicated mobile payment app, you have to navigate a bit in order to get to the screen where you can send someone money. It is fairly easy to use after you get to that point, though. You also probably already have a Google account, so signing up for Google Pay is pretty simple—you just might need to link a debit card to finalize the process. Square Cash is one of the simplest and cleanest mobile payment apps out there. Signing up for an account is quick and easy, and every time you fire it up, you’re immediately greeted with a keypad to start sending money. 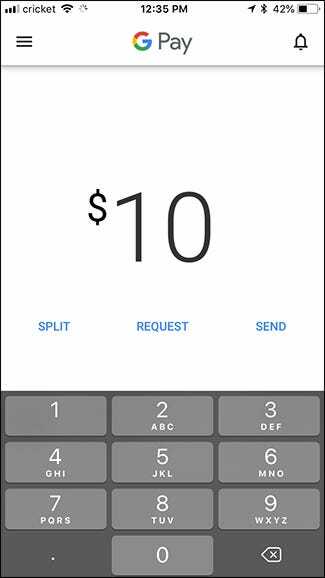 Perhaps one of the best features of Square Cash is that you can request and receive money from anyone, even if they don’t have a Square Cash account. You just send them your personal “Cashtag” link and all they have to do is enter in a dollar amount and their debit card info. The biggest downside to Square Cash, though, is that it’s not FDIC insured, which is a huge glaring issue considering it’s par for the course for pretty much every bank and money app out there. So it’s probably best to not keep a huge amount of money in your account. At the very least, you should transfer any spare cash back to your linked bank account whenever you can. This one’s a little different, and doesn’t directly compete with the other apps we’ve talked about. You don’t send money digitally to people for them to spend or move into their bank account. Well, you can send money to someone’s bank account, but you need their full banking account details to do so. Instead, the real value of this app is that it offers a modern variant on Western Union’s age-old service: getting actual cash to people. We felt it was important to include this one because it offers something the others don’t. Imagine yourself travelling pretty much anywhere in the world, and losing your wallet and phone. You’re going to need cash to tide you over while you get things sorted out. After signing up for the service and linking your account, you open the app, enter the destination (which can be one of half a million locations in 200 countries around the world) and the amount you want to send, and the person on the other end can visit the location and pick up their cash. So Which App Should You Use? It’s important to note that the “best” mobile payment app is the one that’s most convenient for you. 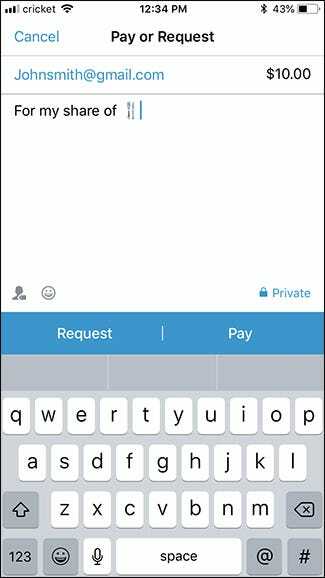 If you discover that most of your friends use Venmo, then that’s probably your best bet. Similarly, if everyone you know has iPhones, Apple Pay Cash is great. 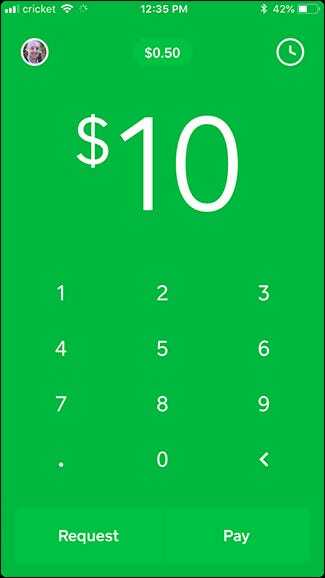 But if you’re looking for an all-around, simple app that anyone can use, Square Cash was easily my favorite—it’s available for both iOS and Android, it has a super simple user interface that makes it really easy to use. It’s also fairly quick and painless for a new user to sign up for an account.